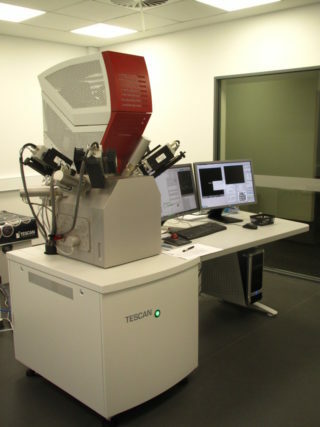 The TESCAN Integrated Mineral Analyser (TIMA) is a SEM-based automated mineralogy solution. TIMA measures mineral abundance, size by size liberation, mineral association and grain size automatically on multiple samples of grain mounts, thin sections or polished sections. Applications include ore characterisation, remediation and the search for precious metals and rare earth elements.